Happy New Year, listeners! For the first of the year, we re-broadcast one of our favorite recent shows: Marc's November 26th interview with Margaret Atwood. For more information and full audio, check out the show's original broadcast page here. Happy New Year, listeners! 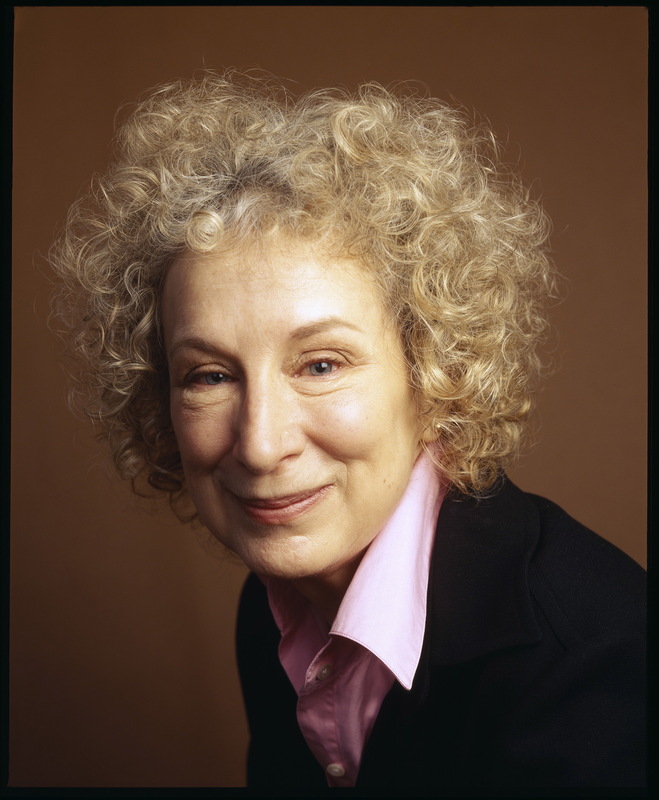 For the first of the year, we re-broadcast one of our favorite recent shows: Marc’s November 26th interview with Margaret Atwood. For more information and full audio, check out the show’s original broadcast page here.